Home › Cocoa › When we aren’t eating chocolate, we are working! As we settle into our new office, we do a mini chocolate tasting with the finest selection of chocolate bars I have brought back from the UK. A source of inspiration for the new packaging… that we are yet to develop! 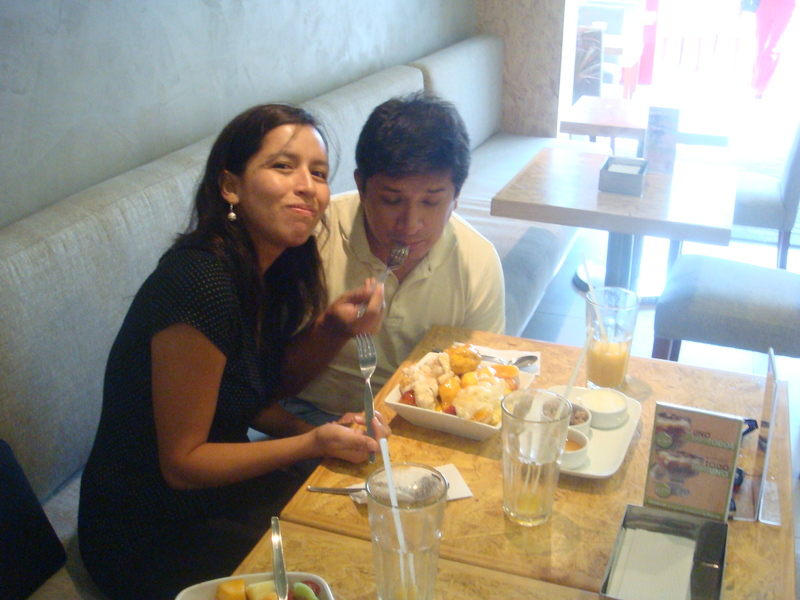 ‹ First days in Lima, the start to my chocolate adventures! 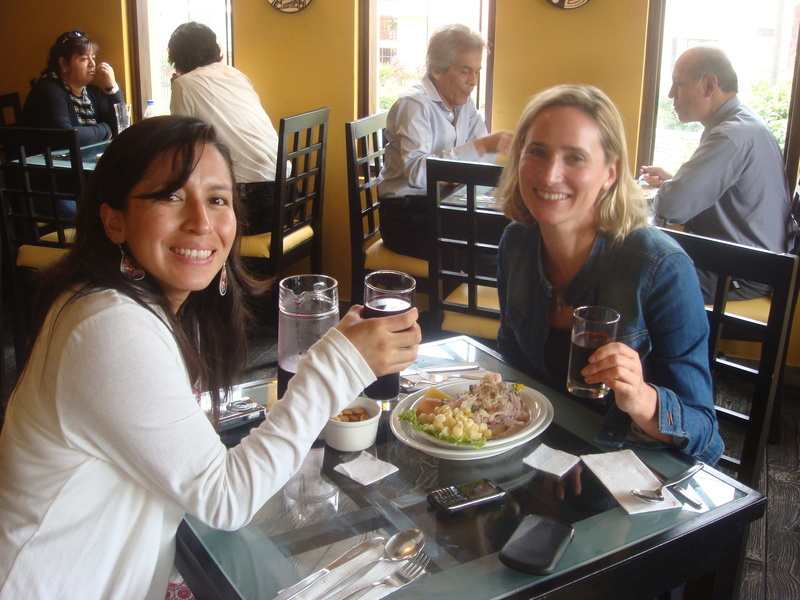 Wow – I am jealouse of the cacao and of the ceviche. BTW, we were just in (rainy) Biarritz last weekend, including a stop at Darantz – best cocoa powder in France IMHO.